Kokomos Beach Resort has become one of the most popular venues in Subic Bay. Our informal luxury make Kokomos an ideal getaway. 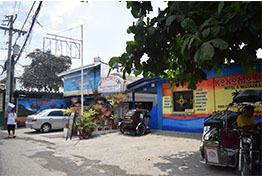 It is located in the heart of Baloy Long Beach, Barrio Baretto Olongapo City, Zambales. 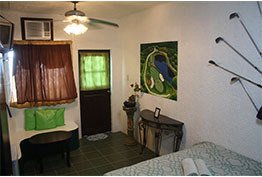 Kokomos Beach Resort has 5 beach side rooms. It offers services to make things easier for the guests. Now, guests may order from resort's extensive menu or stroll down to the resort and swimming pool, spacious deck, swim up bar. Our staff are some of the friendliest anywhere. Make some twist on your room accommodation, try our unique theme rooms with wifi internet connection. Kokomos Beach Resort includes 10 exquisite theme rooms that something to fit any occasion or mood and 2 large bungalows which are remodeled. Guests can also treat themselves to the mini bar. Enjoy activities and excitement around every corner of Kokomos. 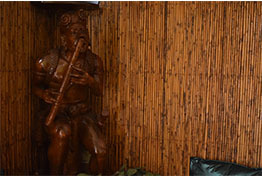 Uniquely themed air-conditioned rooms with modern amenities, safety deposit box, Cable TV, and Wi-Fi internet connection. Access to an Outdoor swimming pool, Seaside Bar & Restaurant, Floating Bar, 24 Hour Front Desk & Room Service. Kokomos Beach Resort is conveniently located along Baloy Long Beach facing the magnificent view of the bay. View more photos of our location, rooms, facilities, and view.